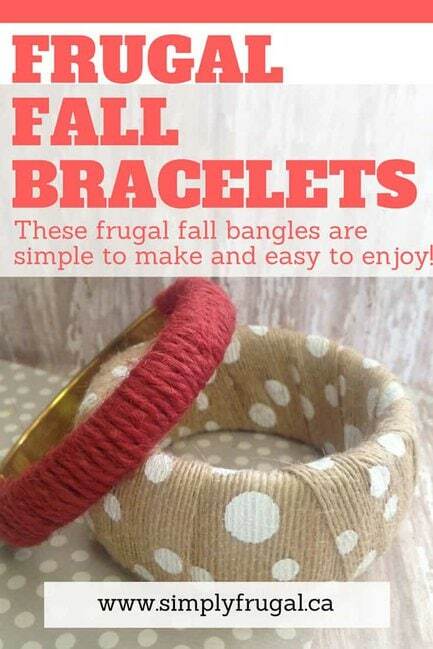 If you are looking to warm up your wardrobe this fall, these frugal fall bangles are perfect. Easy to make and inexpensive too, they are fun to make on girl’s night or when you are just in the mood for a fun DIY. Here is how a trip to the craft store and a few basic crafting supplies can help you get the job done! 1. Cut a long length of ribbon/twine/burlap of your choice. 2. Add a tiny dab of hot glue to the end. Press it to the inside of the bangle. Hold in place until secure. 3. Start wrapping the piece around the bangle. Pull tightly as you do to avoid wrinkles or bulkiness. Lightly overlap as you wrap. 4. Once the bangle is covered, cut the ribbon/twine/burlap to fit. Add a dab of glue and press to the inside of the bangle. Hold in place until dry. If you wish, you can cover the entire bangle. Or, like we did with the gold bangle, leave part of it exposed. The contrast in colors and textures is actually quite pleasing! Gather your supplies and give these easy frugal fall bangles a try. 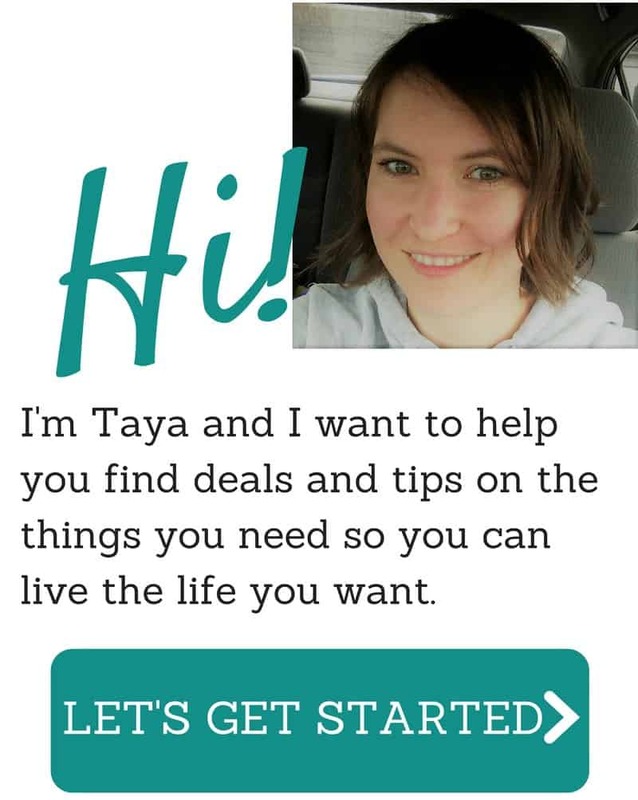 They are simple to make and easy to enjoy!